The 58th DVD Forum Steering Committee Meeting was held in Tokyo on March 1, 2012. To see the resolutions, click here. For DVD Forum members only: An announcement was sent to the DVD Forum members through e-mail on December 26, 2011 (JST). 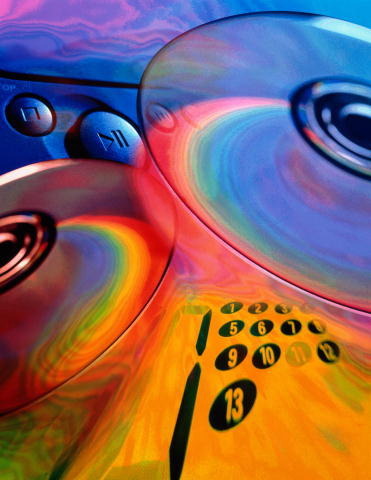 “The DVD Forum’s Recommendation of the Regional Code for DVD Players and Discs Sold in the Baltic Countries” has been posted on the Manufactures Information area (Current DVD). To see the recommendation, click here. The guideline of “DVD-Video Image File Package for Electronic Distribution, Revision 2.0” has been posted on the Manufactures Information area (Current DVD). This guideline was upgraded from "e;DVD-Video Image File Set for CSS Recording Revision 1.0"e;. To see the guideline, click here. Click here for Principal Members. Click here for Associate Members. Please note that the "+RW" format, also known as DVD+RW was neither developed nor approved by the DVD Forum. The approved recordable formats are DVD-R, DVD-RW and DVD-RAM. ADTC (Archive Disc Test Center) has started their service to test recordable optical discs based on ISO Standard regarding reliability. Note: The DVD Forum does not participate in or endorse the activities of ADTC.